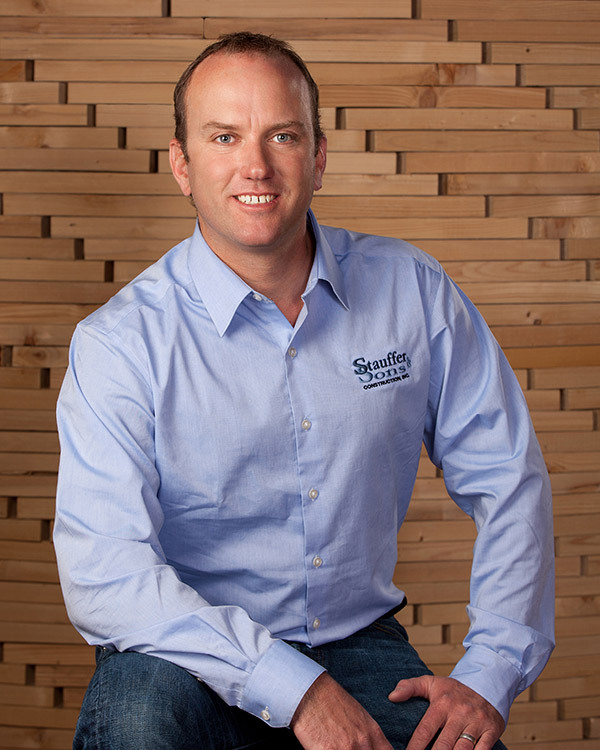 Stauffer & Sons Construction, Inc. was founded by Andy Stauffer (pronounced “stah-ffer;” rhymes with “offer”) in 1999 in Colorado Springs, Colo. The private company is incorporated in the state of Colorado and has three employees (in addition to Andy). In 2015, the organization had gross revenues of over $4 million. 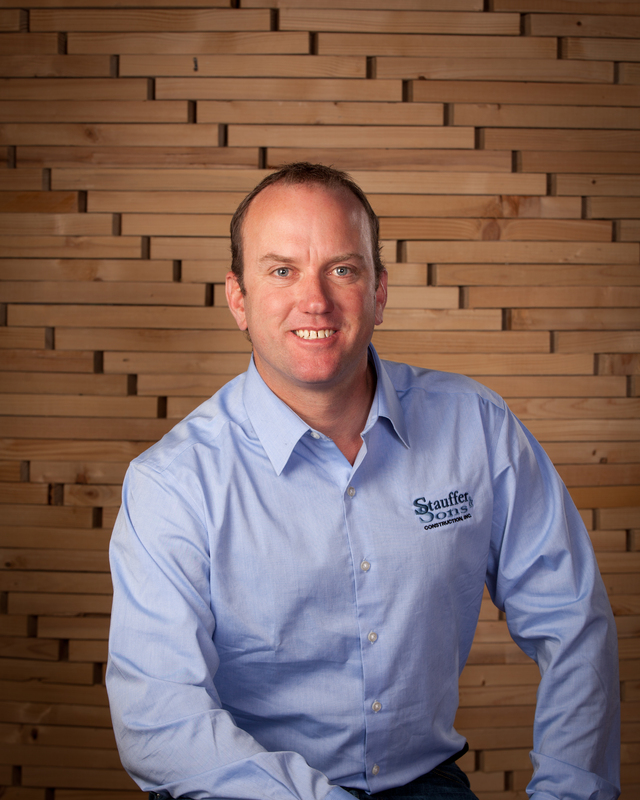 Andy Stauffer is the sole owner of the company, and has more than 20 years of experience in all facets of residential construction. Andy is a licensed residential and commercial builder in El Paso County. He graduated with a bachelor’s degree in Geography from Humboldt State University in Arcata, California. He began his career in construction while a student, remodeling old Victorian homes in Arcata and the surrounding area. Andy is married to Yukie and together they have four sons: Andy, Patrick, Curtis and Derek. Download a print-quality high resolution photo of Andy: click here (6.5 MB file). Builder of the first LEED® Certified Platinum home in Southern Colorado (in Divide, Colorado). Participated in ABC’s “Extreme Makeover: Home Edition” remodeling the Barrett Residence in Peyton, Colorado. Rebuilding Venetucci Farm, a local farm and pumpkin patch. (Interior finish of barn and restoration of Asparagus Shed). Performing multiple renovations for The Broadmoor Hotel, including the Cheyenne Lodge and Emerald Valley Ranch. Building a $3.5MM Ranch in the Sangre de Cristo Mountains near the border of Colorado and New Mexico. Timber contractor for 8,700 Sq Ft luxury timber home featured in LUXE interiors+design magazine, Vol. 7 No. 4 (2007). Timber contractor for a 23,000 Sq Ft home in the Broadmoor Resort—the largest house in El Paso County. General Contractor for Log School Park and Pavilion in Black Forest (donating $15,000 or project management services).